Ikuta Jinja, a Shinto shrine in Kobe, Hyogo Prefecture. The shrine is among the oldest shrines in Japan and is mentioned in the Nihon Shoki, the second oldest book of classical Japanese history. 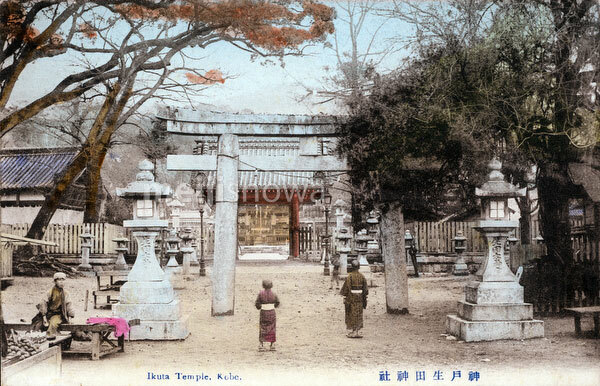 The Battle of Ichi-no-Tani (1184) took place in and around Ikuta Shrine.